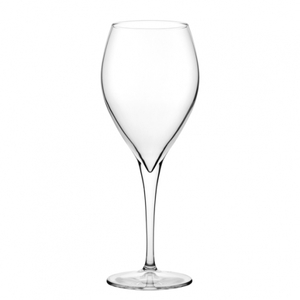 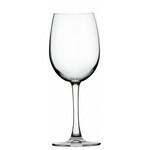 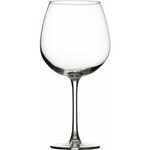 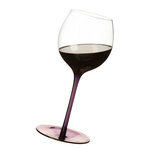 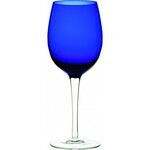 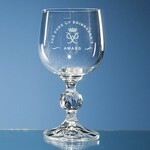 This elegant tulip shaped wine glass is a stylish choice. 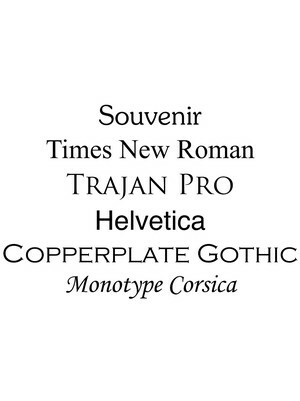 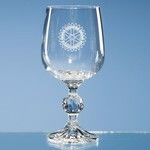 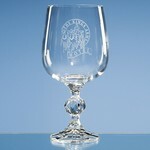 Make it even more so with your choice of engraved message or image. 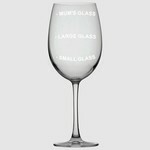 Also available in 16 oz.